Johannesburg, 29 November, 2018 — The Cabinet reshuffle, South Africans still searching for bargains on consumer products, the mysterious death of HHP’s ex-partner and mother of his now-orphaned child, and load shedding trended on Google search this week. President Cyril Ramaphosa’s second cabinet reshuffle since becoming president had South Africans searching the Net for the reasons behind and implications of the move. “Cabinet reshuffle” generated more than 50 000 Google search queries on Thursday. In true local music act style, Black Coffee announced his new EP, Music Is King, just in time for the festive season and as a prelude to the upcoming ‘Music Is King’ music festival. On Friday, Deep House fans generated more than 20 000 search queries for “Black Coffee Music is King.” The EP has tracks featuring Samthing Soweto, Msaki and Nduduzo Makhathini amongst others. In the spirit of Black Friday, South Africans also generated more than 200 000 queries for “Takealot”. Over the weekend, sport dominated with football fans generating more than 100 000 queries for “Kaizer Chiefs” on Saturday, while shoppers geared up for more specials, searching “Cyber Monday” more than 50 000 times on Sunday. 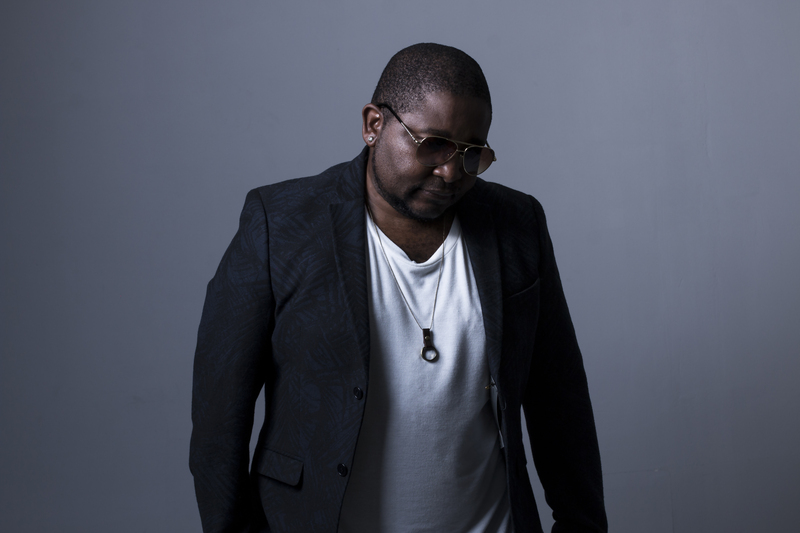 The news of Lerato Khanye’s death sent shockwaves through the country as it was reported that the former long-term girlfriend of Jabulani “HHP” Tsambo (who himself passed away barely a month ago) was no longer. Khanye leaves behind her thirteen year old son fathered by the late rapper. “Lerato Khanye” generated more than 50 000 search queries on Monday. As the South African women’s soccer team qualified for the 2019 World Cup in France by beating Mali 2-0, South Africans generated more than 5 000 Google search queries for “Banyana Banyana” on Tuesday. Feeling lucky, South Africans generated more than 5 000 search queries for “Mega Millions” on Wednesday as it was announced that the US lottery jackpot has been increased to $172 million or R99 million cash. Load shedding was a hot topic for concerned netizens on Thursday as “Eskom load shedding” saw more than 10 000 search queries generated when the national electricity company announced a 10-hour rotational load shedding schedule, nationwide. Google’s mission is to organise the world’s information and make it universally accessible and useful. Through products and platforms like Search, Maps, Gmail, Android, Google Play, Chrome and YouTube, Google plays a meaningful role in the daily lives of billions of people and has become one of the most widely-known companies in the world. Google is a subsidiary of Alphabet Inc.
For more information, visit our Google Africa Blog: google-africa.blogspot.com. You can also follow Google’s Africa team on Twitter: twitter.com/googleafrica. An IT Student. Digital Media Trainee. A Search intern. Self-Comedian. Aspiring Headphone-DJ. Lover Of Music by Heart. Yule Dark is a chilled guy. Finally, Soul Star Gets His Time To Shine!